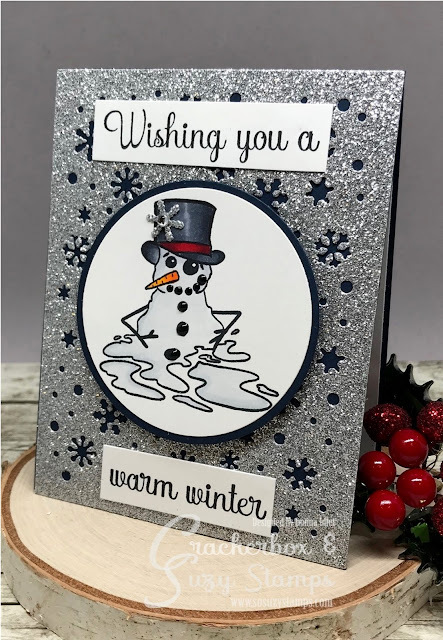 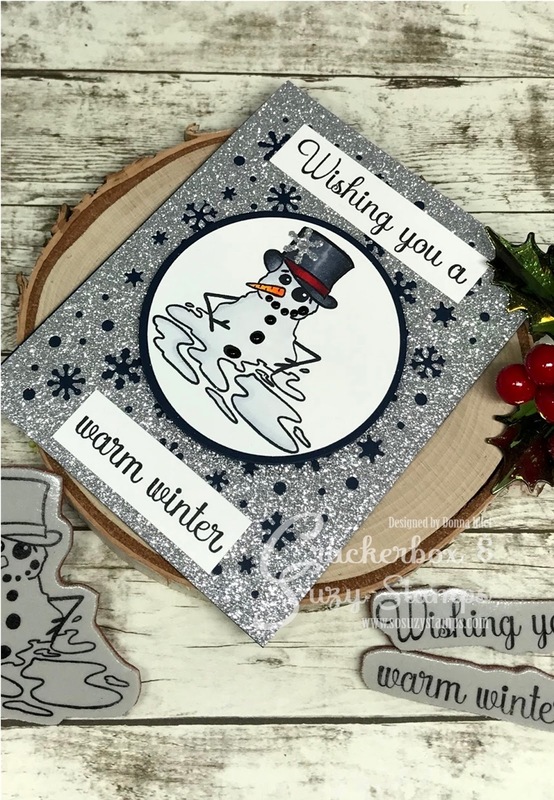 It's Donna here and I am sharing a cute card using the newly released stamp sets from Crackerbox & So Suzy called Snowman Melting, the sentiments are Warm Winter Wishes and Wishing You. 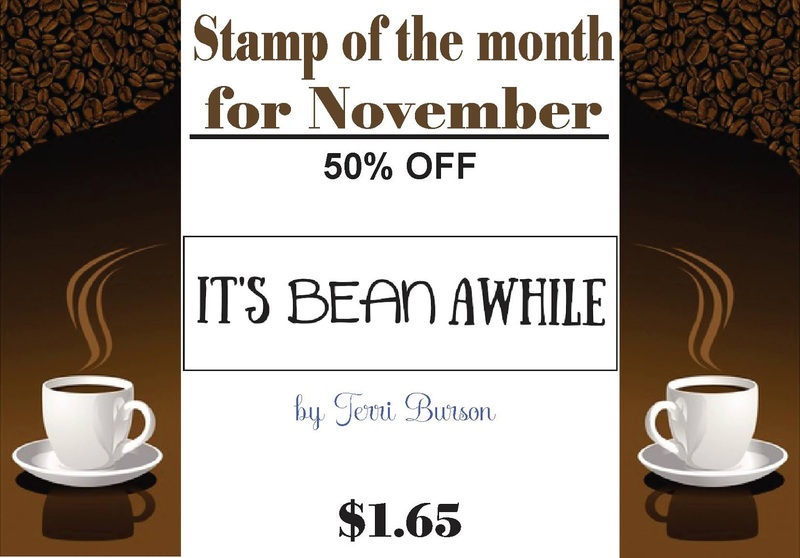 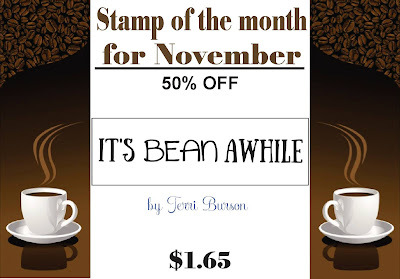 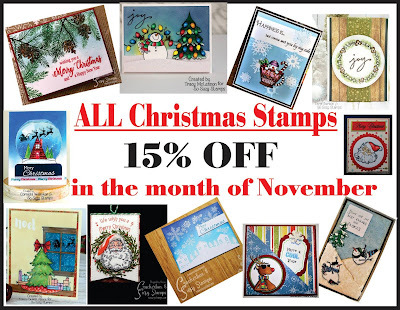 The links to these stamps are below in the supply list. You can find the details on how I put my card together here.